The draft directive on renewable energies currently under negotiation at EU level could greatly improve energy security in Europe, said Dominique Ristori, the highest official in the European Commission’s energy directorate. “I just came back from Iran yesterday,” Ristori told the EURACTIV event last Tuesday (22 May). “Due to uncertainties, we can see the new level of oil prices,” he said, pointing out that oil was trading at around €80 a barrel since the US decided to abandon the Iran nuclear deal. 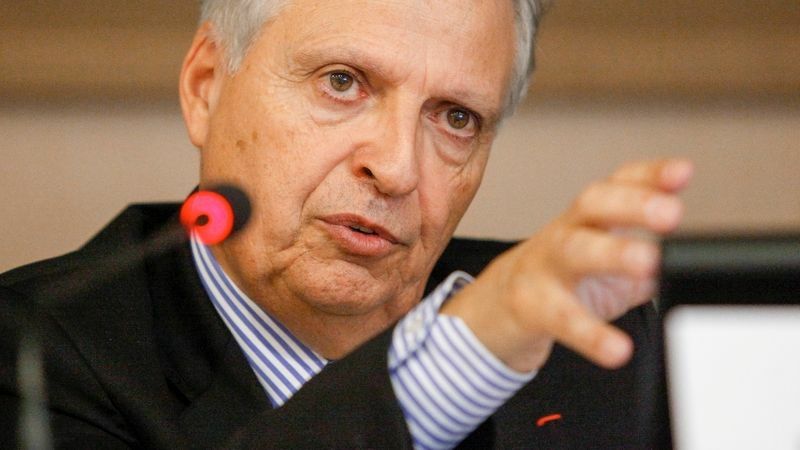 According to Ristori, that should serve as a wake-up call for Europe to put policies in place that will encourage investments in renewable energies and lower the bloc’s reliance on imported fossil fuels. 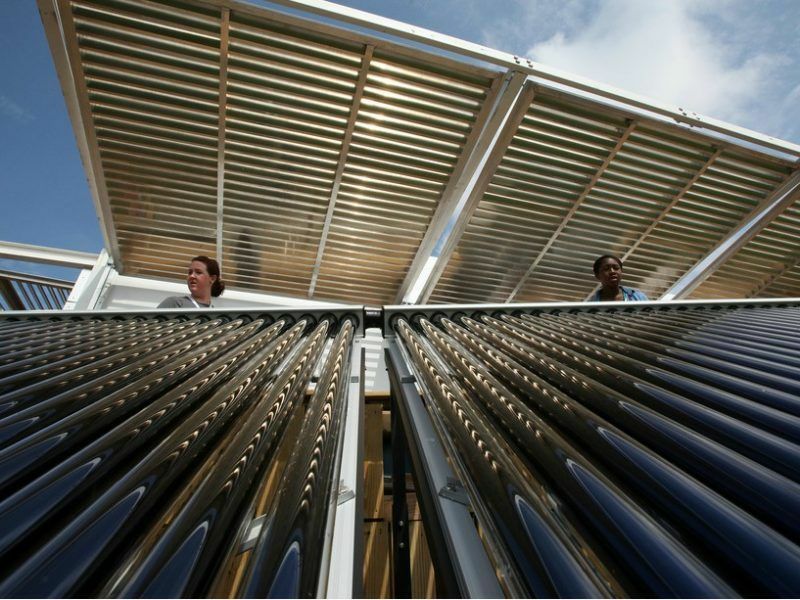 Renewables will bring benefits “at the macroeconomic level for our European energy system, including for our energy security and our energy imports”, said the French director-general. “A large part of our imports are dedicated to heating and cooling,” Ristori reminded participants at the event, underlining that oil, gas and coal still represent 75% of the sector’s demand, which altogether makes up around 50% of Europe’s final energy consumption. 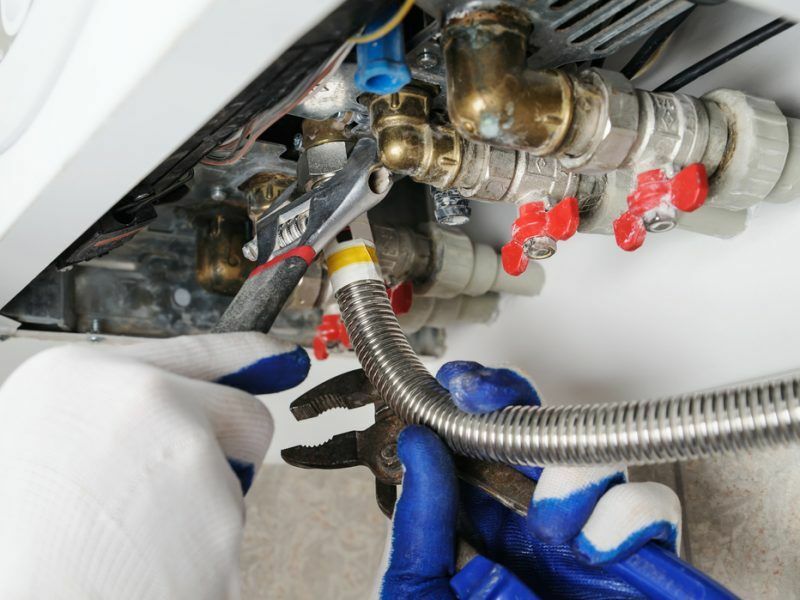 “For me, investing in heating and cooling is a productive investment. 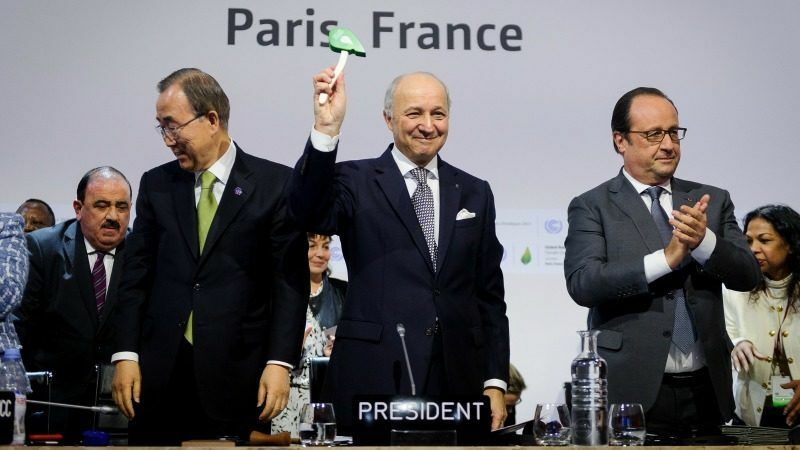 It should not be seen as a cost,” Ristori stressed, saying the sector has been ignored for too long and needs to decarbonise if Europe is to meet its Paris Agreement objectives on climate change. As renewable energies gradually take control of power generation, the heating and cooling sector remains far behind, with fossil fuels – heating oil, gas or even coal – still making up 84% of Europe’s heating consumption. Negotiations on the recast Renewable Energy Directive are entering a decisive phase, with “trilogue” talks scheduled for Thursday (31 May) between the EU’s three law-making institutions – the Commission, the EU Parliament and the Council of Ministers representing the bloc’s 28 member states. One key aspect of the bill is a proposal to raise the share of renewables used in heating and cooling by 1 percentage point every year in each EU member state – an objective that the Parliament wants to raise to 2% and make a legally binding obligation on national governments. But this remains a contentious issue in the negotiations. “Many member states fear that this reduces the flexibility when it comes to achieving the overall headline objective for renewable energies,” said Michal Steurer, an energy attaché from the EU permanent representation of Austria, which picks up the rotating six-month EU presidency from Bulgaria on 1 July. That point was disputed by Philippe Dumas, secretary general of the European Geothermal Energy Council, a trade association. “During the last ten years, we have added 26 or 27 mtoe (million tonnes equivalent)” of renewables to the heating and cooling sector, Dumas remarked, saying the Commission was aiming for “a bit less than that” with its 1% annual growth target for 2030. “A 2% target is not something that member states cannot achieve,” Dumas emphasised, saying 12 EU member states have done more than the average 1% annual growth rate in the last ten years. Critics also point to the massive investment in power grid infrastructure that would be required to meet heating demand with electricity. Peak demand for heating during the winter “is five or six times bigger than the electricity market,” said Nigel Cotton, from the European Copper institute, which supported the EURACTIV event. “There are other solutions that are already in place,” Cotton pointed out, referring to the wide range of renewable heating technologies already available – including geothermal, biomass, and heat pumps that draw heat from the air and soil. “That’s not to say that electricity won’t come to the heating and cooling market – it’s bound to and it needs to,” Cotton said. But it will be a huge and costly challenge to electrify the entire heating market, he warned, urging the EU to adopt a long-term “vision” for the sector in order to fully decarbonise heating and cooling by 2050. “If we want to mainstream renewables in heating and cooling, we need to reach a tipping point for our consumers, just as we have seen with diesel and with plastic bags,” he told the audience. In practice, he said this means accepting “right now” that fossil fuels need to be phased out from heating and cooling – whether in households and in industrial processes. Arguably the biggest challenge at the EU level is to adopt policies that take account of the divergences among EU member states, whose starting points and energy mix can vary widely. And although Europe is seen as a global leader, there is still plenty of room for improvement, argues Marcus Franck, a UK-based blogger and specialist in renewable heat. While Sweden, Finland, and Latvia lead the way, the Netherlands, Ireland, and the UK are bottom of the class, according to the International Energy Agency (IEA). The reasons are multiple but the single biggest barrier is cost. The cheapest heat pump in the UK sells at around £7,000 while a modest domestic biomass boiler will cost over £5,000. Bigger or more sophisticated versions of those can easily require a full £20,000 outlay, Franck says. In comparison, a traditional gas boiler will typically cost £600 to £2,000, he wrote in a recent opinion article for EURACTIV. However, simply throwing money at it won’t solve the problem, warned Ute Collier a senior official at the International Energy Agency (IEA) who cited the UK Renewable Heat Incentive, “which hasn’t delivered very well”. And while electrification offers no magic bullet, there are lessons to be learnt from the most successful countries, she said, citing Denmark and Sweden as examples. What those countries have in common is that they have tackled heating and cooling with a long-term perspective, and across a range of sectors that are often looked at separately, such as residential and industry, Collier said. “Setting a long-term target, and then putting in place a broad strategy” is essential for success, Collier said, stressing that no policy instrument on its own can deliver. “It’s not going to be as easy as electricity,” Collier warned, saying there are various areas governments need to look at in combination, such as building codes, renovation strategies and support for consumer equipment like heat pumps. One point on which all participants at the EURACTIV event seemed to agree is the high potential offered by integrating gas and electricity markets together – so-called “sector coupling”. “Electricity and gas cannot be looked at separately anymore,” said Michael Steurer, the Austrian energy attaché, who cited power-to-gas as one of the technologies that will help build bridges between the gas and power sectors. 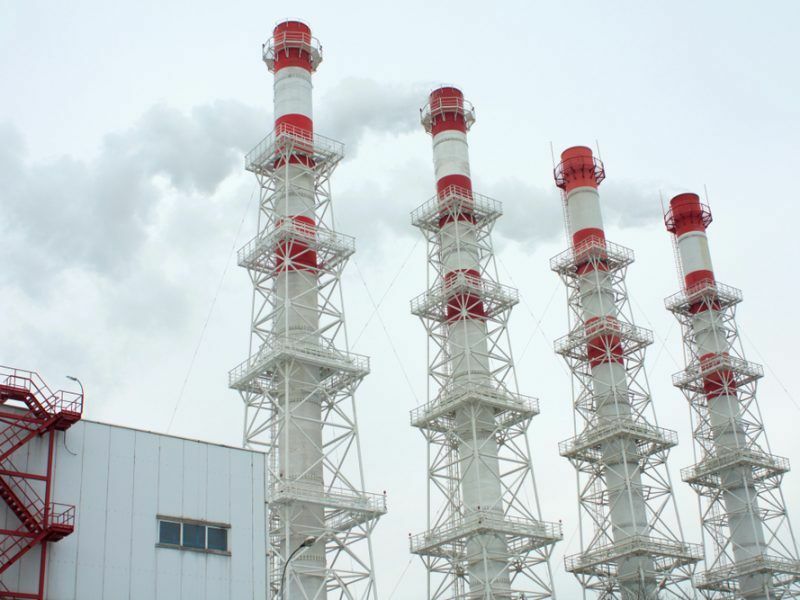 What’s essential to keep in mind, however, is that heating markets are in essence local, said Tudor Constantinescu, principal advisor to Dominique Ristori, the Commission director-general for energy. “Heating and cooling, as important as it is, is not a European market in the sense that you cannot transport the heat from North to South or East to West,” Constantinescu said. So what the EU can do is put a legal framework in place to “integrate these heating markets with electricity and gas ones,” he added. The future energy system, as the Commission sees it, should aim for greater flexibility, with decentralised power generation coming from things like solar panels, battery storage, demand-side management, biomass conversion to electricity, and hydrogen, which together “will allow this sectoral integration,” Constantinescu said. “There is no silver bullet in terms or technology but there is no silver bullet either in terms of policy,” the EU official said, adding that the energy system will “definitely be more complex” in the future. The Parliament wants more RES in heating and cooling but they crucified Sweden and Finland for using sustainably their forests to do exactly that, among others. it is the ‘whatever’ approach.